This beautiful blue Sahara just arrived on our lot and offers a luxury upgrade over a regular Wrangler Unlimited. Stunning in blue with color coded fenders and hard top. Soft top included, electric windows, central locking, auto headlights, electric / heated mirrors. All our cars are sold with a fresh Maine State inspection, fully detailed, and with a full tank of gas. 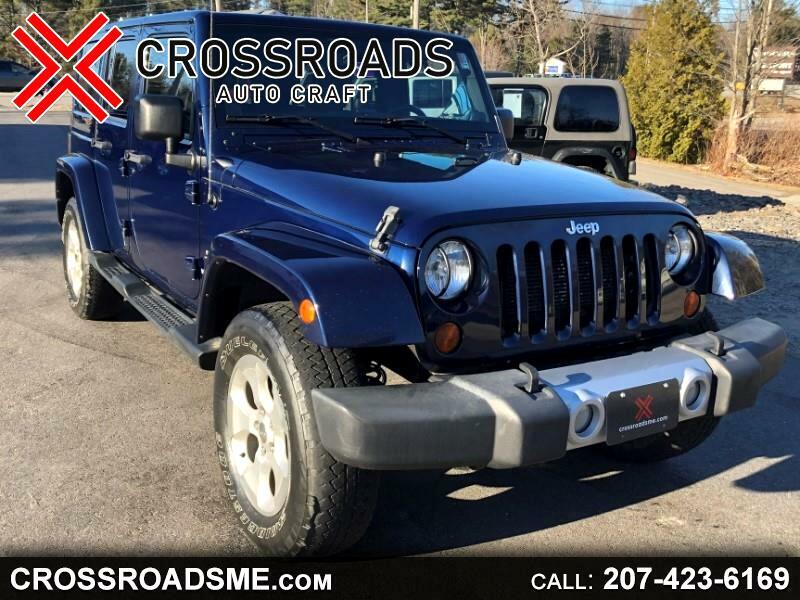 Call us today to check out this sleek Sahara! Warranty Description: 1 Year, unlimted mileage warranty included.